The ancient healing art of acupuncture successfully treats all types of hair loss, according to Dr. Stuart Mauro, L.Ac., O.M.D., who has more than 30 years’ experience in acupuncture and Chinese medicine. 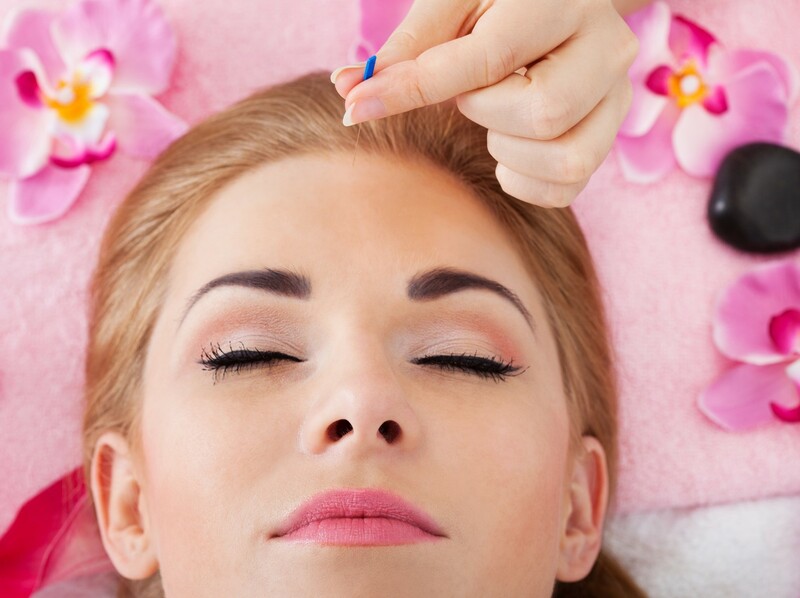 Acupuncture stimulates blood circulation to the scalp, which increases nourishment of the hair follicles. According to Chinese medicine, the quality of the hair relates to the sufficient amount of qi, blood and kidney energy within the body. The kidneys control the nourishment of the hair. When the body has an insufficiency of qi, blood and kidney energy, hair loss results. 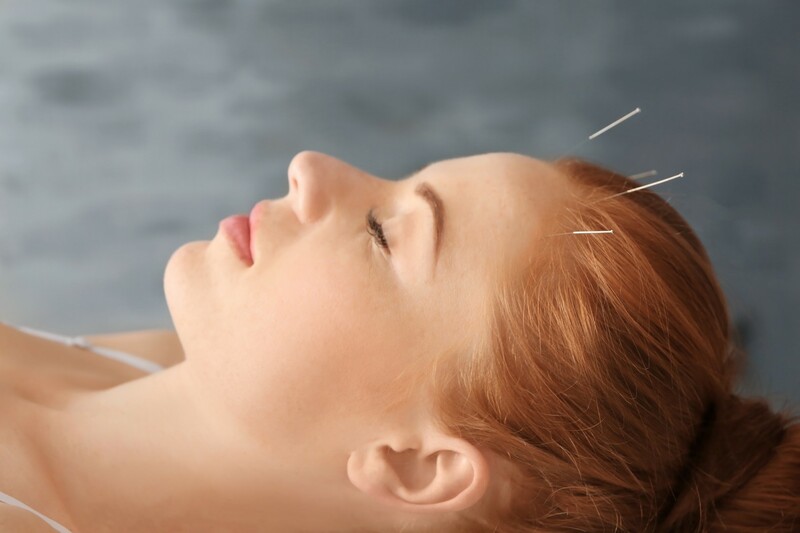 Acupuncture improves qi and blood flow within the body, strengthening the kidneys and promoting healthy hair growth. Applying acupuncture directly to the scalp stimulates blood flow, which stimulates new hair growth. 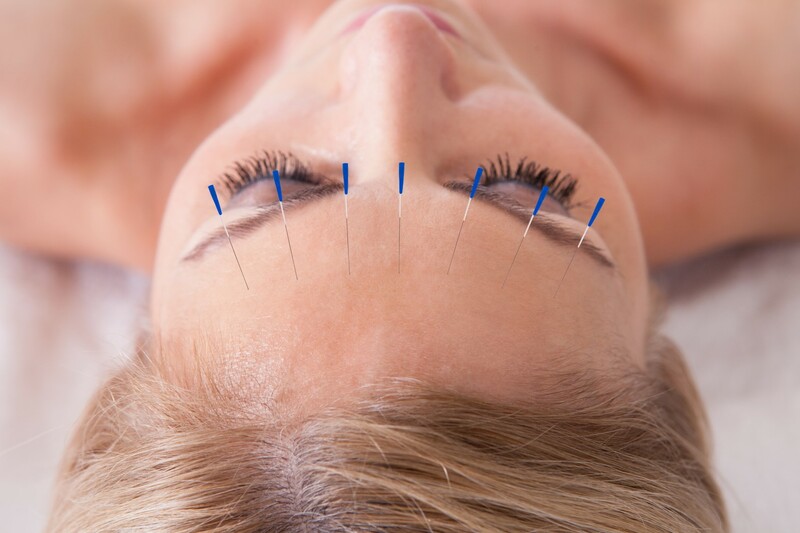 Your acupuncturist inserts a number of very fine acupuncture needles at various acupuncture points on the body, which stimulate qi and blood flow and tonify the kidneys. Or he may use a seven-star hammer, or plum blossom needle. The seven-star hammer is a small, hammer-like tool with several small needles protruding from its face that stimulate the surface of the skin. Your acupuncturist gently taps the hammer on the surface of the scalp, stimulating blood flow and promoting new hair growth. WHAT IS FACIAL ACUPUNCTURE? Cosmetology has been a part of traditional Chinese medicine (TCM) for thousands of years, using various ancient techniques to improve beauty. One of the techniques, called facial acupuncture, is when extra-fine needles are inserted into the acupuncture points along the face. But the TCM approach to treating the face isn’t merely about the face. WHAT GOES DOWN? When giving an acupuncture facial, a seasoned practitioner will focus on promoting the health of the entire body to enhance the appearance of the skin. This method is a unique way of improving the complexion and smoothing out fine lines because of its holistic nature. For example, smoking is respiratory, inhaled through the lungs, but it has a tremendous impact on your facial appearance and skin! Herbal remedies may also be added as a complement to the facial acupuncture treatment. There are two main benefits that those with hair loss will see when undergoing acupuncture treatments. First, acupuncture can reduce follicle inflammation and help to create a healthy environment in which hair can grow. Second, acupuncture can increase blood circulation to the scalp which will stimulate the hair follicles, deliver essential nutrients, andstimulate hair growth. There are a few main effects from facial acupuncture. First off, the treatment helps to detoxify the body, which is great, because toxins in the skin lead to wrinkles and unwanted redness. Secondly, the needles create ‘microcirculation,’ which improves blood flow to the face. This helps with getting rid of impurities and enhancing the natural ‘glow’ of the face. In some cases, the improved circulation even reduces dark circles and dark spots. In addition, the muscles in the face will relax. This helps smooth out fine lines and soften any wrinkled areas. The needles also create micro traumas to the face, which help stimulate collagen production and improve skin elasticity. Collagen provides that taught, youthful look to the skin — droopy skin associated with aging is largely the result of natural collagen depletion.